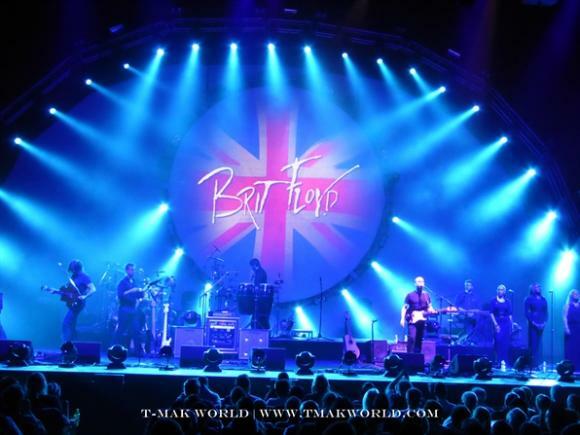 Tickets are selling fast for Brit Floyd, and it's no wonder! With first-rate performances and world-class presentation, this spellbinding show comes to Jacobs Pavilion at Nautica on Saturday 12th May 2018! Why not treat yourself!? Click the Buy Tickets button above to choose your seats and select your tickets. Get your Brit Floyd at Jacobs Pavilion at Nautica tickets today.